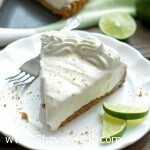 This cold weather and ugly inversion have been a little depressing so I made a Key Lime Chiffon Pie. 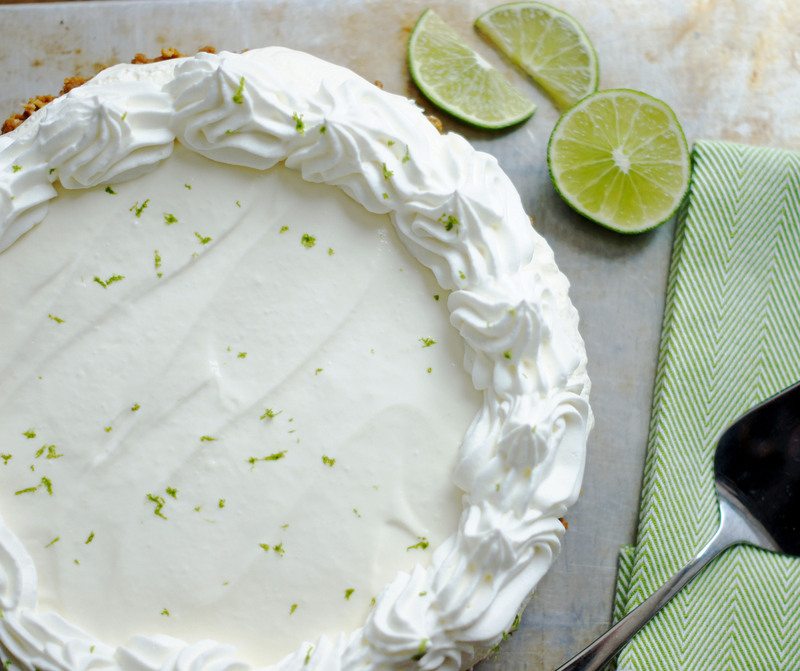 If I can’t have sunny, blue skies, I figured I could at least make a pie that screams spring/summer. 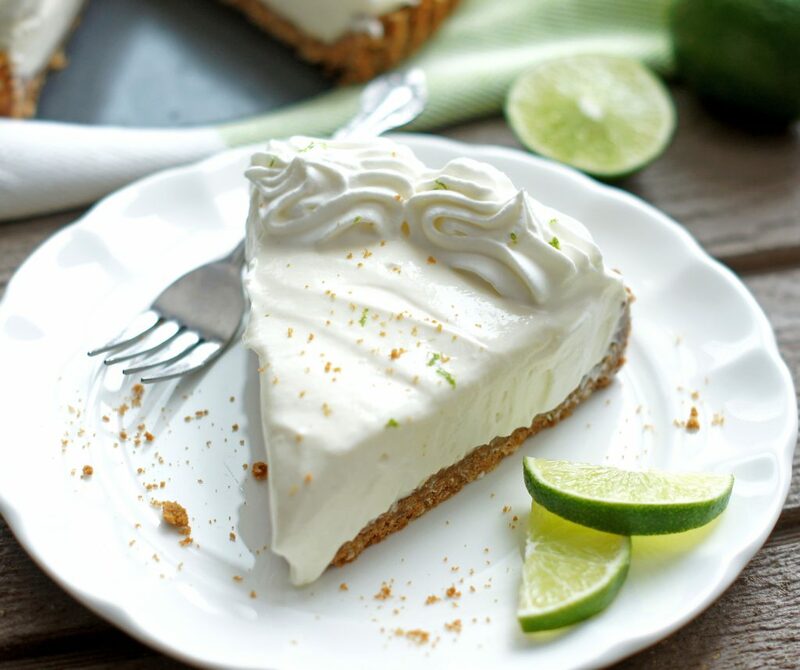 I am a chocolate lover through and through, but I do occasionally veer from chocolate desserts to make things like this amazing Key Lime Chiffon pie. I think the thing that immediately sold me on it was the Biscoff Cookie crust with coconut thrown in. Um, hello deliciousness! This is perfect for the soon-to-be warm summer months ahead, but don’t feel like you need to wait that long to make this, I certainly didn’t. This pie is smooth, creamy, dreamy, not too tart, not too sweet and just crazy good. 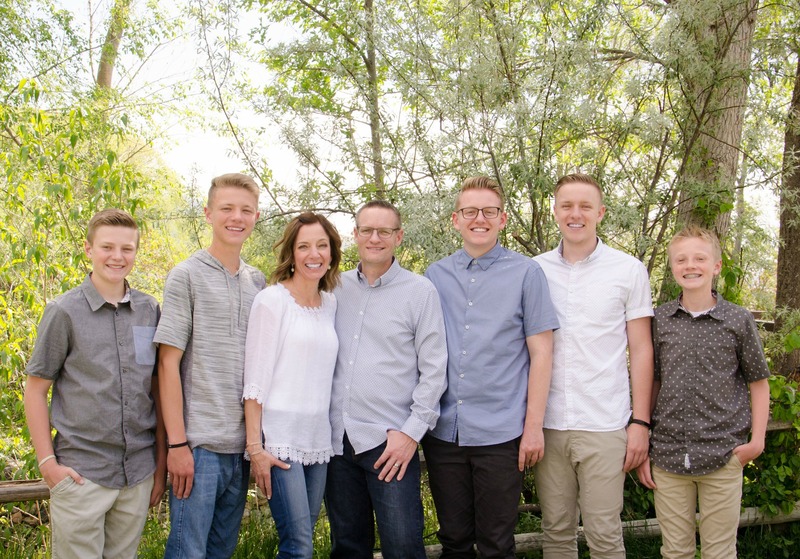 My oldest son Josh placed dibs on the last piece and I’m pretty sure he wouldn’t have taken anyone of us down if we would have gotten to it before he did. Crush cookies in food processor or by hand. Place the coconut in the food processor with the cookie crumbs and give it a few more pulses. (If you crushed the cookies by hand, just give the coconut a rough chop by hand._ Mix cookie crumbs, coconut, flour and melted butter in a bowl and press into a 9" deep dish removable tart pan, or 9'" deep pie dish. Press well into dish. Bake for 10 minutes. Remove from oven and refrigerate for at least an hour or until cool to the touch. Beat cream cheese and condensed milk until smooth. Add lime juice and mix well. Stir in sour cream. Whip the 1 cup cream and fold into the lime filling. Pour into chilled crust and cover with plastic wrap and refrigerate at least 2-3 hours or until set. Whip the other cup of cream with the sugar and either pipe on or spread on top of the pie. Hi Beth! Yes, this can be made the day before. Hope you enjoy it. Hi Jodi. What a hit this pie was! The pie filling was light and had the right amount of tart. I was looking for a Biscoff pie crust and found it here. Actually, I’m surprised that Biscoff hasn’t marketed a ready-made crust like Honey Maid and Oreo. I did find, however, that if you use sweetened coconut flakes, the crust becomes too solid because of the sugar, and it was hard to cut. Could it also be the sugar in the cookies? I plan on using coconut flakes without sugar next time and see if it makes a difference. I will continue to enjoy this recipe. Hi Norma, I’m so glad the pie was a hit. We loved it too. Let me know if you try it again using unsweetened coconut. Thanks for the nice comment and Happy Easter to you too!